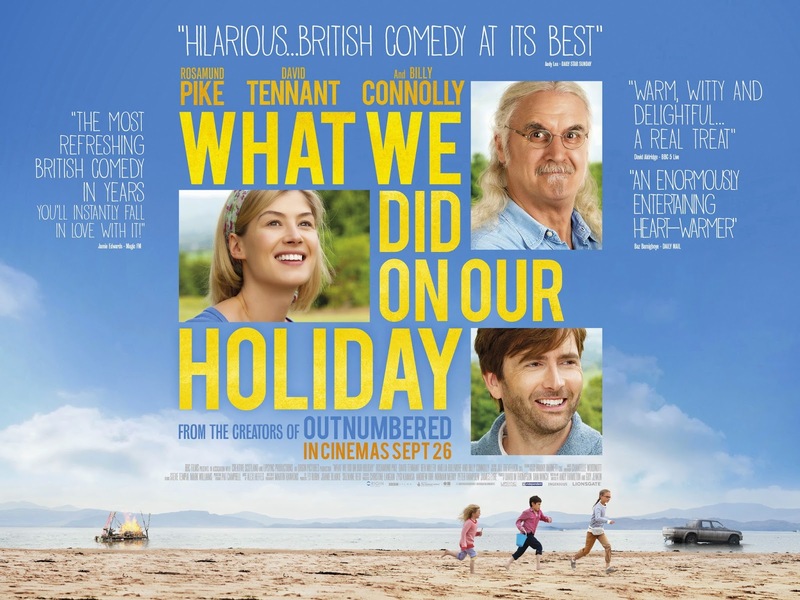 ﻿What We Did On Our Holiday directed and written by Andy Hamilton and Guy Jenkin is a beautiful story set from a kids point of view. When a family (with recently separated parents) go to stay in Scotland for the weekend with their granddad (dying of cancer) for his birthday, he passes away suddenly. Thinking that if they tell the adults, they'll just fight, the three children decide to give their grand father a traditional Viking funeral by setting his body on fire and letting it drift out to sea on a raft. The family struggles more and more as media and press from all over the world, as well as the police, catch hold of the story. The family become ridiculed for the 'barbaric death' of their grand father. This film is nothing like I thought it was going to be. In fact, it is the complete opposite. It's not exactly a 'happy-go-lucky' kind of film and their is no real 'happy ending' in the traditional sense. The story is, however, original and a very interesting, more light-hearted perspective on death which I really enjoyed. There are quite a few moments that'll make you laugh, but equally, quite a few moments that'll bring a tear to your eye. I thoroughly recommend this film for acting, writing and incredible story telling. Four out of five stars. an imprint of Random House Children's Book. she knows she has never felt like this before. remember ever setting eyes on. enlighten her - or destroy her. 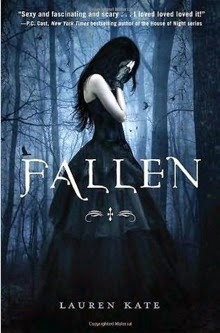 Fallen by Lauren Kate is a great casual read. I feel like I've been reading so many heavy books recently I needed something to read that wasn't going to require me thinking too hard about what I was reading. This was just the thing. Although this is an easy read, that does not mean its a bad book. Its reasonably well written with likeable characters and it wasn't too much about teen angst. I liked the book and look forward to reading the rest of the series but I gave it three stars because some parts where so generic it made me want to stop reading which brought it down from four stars. Let me know what you though of the book. 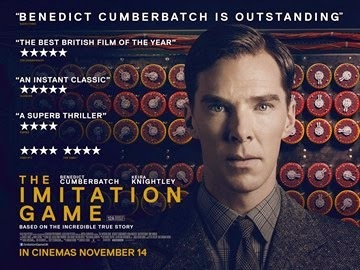 The Imitation Game directed by Morten Tyldum and screenplay by Graham Moore is a fascinating film about Alan Turing, a mathematician hired to break the Nazi cores including the hardest of all; Enigma. This, whilst being an amazing film to watch for learning about this incredible man who, in reality saved all our lives, was also hard to watch for many reasons. Into The Woods directed by Rob Marshall and screenplay by James Lapine, is a movie adaptation of a play by the same name. Although I cannot compare this to the musical; as I understand it, it comes across in more or less the same way (theatre and film versions). I do have to warn you now before you go and see this film, you are in for a long haul; the film being three hours long. This was of no concern to me however, as I love musicals and was happy to watch it but by having friends and family members who do not like lengthy films of content singing, I do feel the need to mention both of these things. 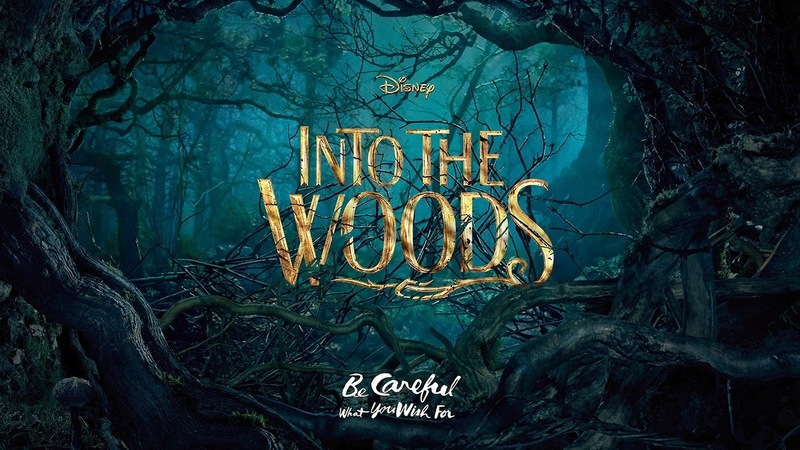 Into The Woods is a movie musical following many fairy-tale characters. The first half of the film sees the stories we know - with a twist!! - of the characters getting their happy endings. The second half of the film focuses on what happens after 'happily ever after'. I have to say, when I was watching this film, it wasn't immediately obvious that it was made by Disney (in the best way possible). This film is a little darker than your average Disney film and it reminded me more of the Brothers Grimm versions (mainly due to cinematography)﻿. There have been a few Disney films which have been like this recently which has been refreshing. Unlike Maleficent, the stories haven't been dramatically altered from the ones we know and love. Lively, absorbing, often outrageously funny, Chaucer's THE CANTERBURY TALES is a work of genius, an undisputed classic that has held special appeal for each generation of readers. The TALES gather twenty-nine of literatures most enduring (and endearing) characters in a vivid group portrait that captures the full spectrum of medieval society. From the exhalted Knight to the humble Plowman. 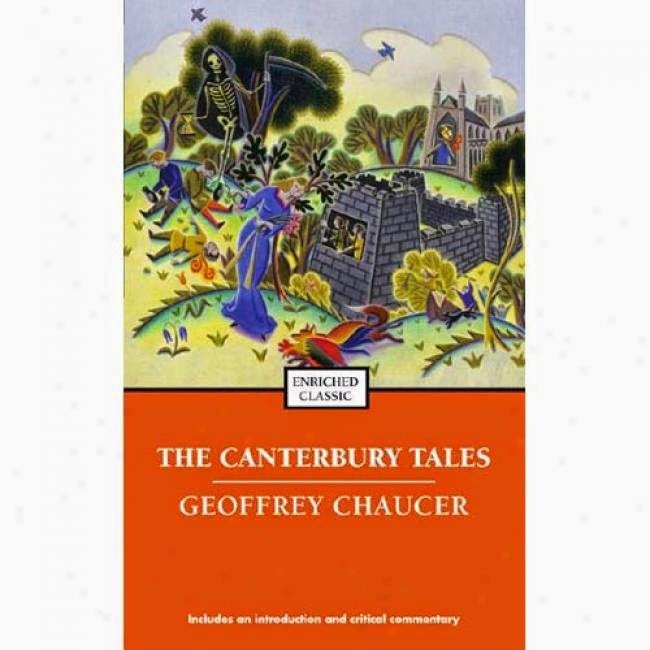 The Canterbury Tales by Geoffrey Chaucer is a selection of stories that show the in's and out's of medieval society. I gave this book three stars because, unless you have some relatively good knowledge of European history - especially Roman history - you are going to struggle with this book. It is no easy read and you have to be rather committed to get through it. The other thing is, how it's written. One of the things that puts people off reading Classics is the language and sentence structure. Considering we speak no where near as formally and proper as they did say.... back in Austen's time, the way the books are written can make them appear intimidating. A good book; I enjoyed learning about medieval society. Their views on women's and men's roles within society were very interesting. It brought Emma Watson's feminism speech to the forefront of my mind! If you've read this, let me know what you thought. ﻿Easy Virtue directed by Stephan Elliott is a comedy set in the 1930's. When the son of a rich family elopes with an American race-car driver, the family do everything in their power to drive her away. Its hard to know what to make of this film. It was funny in places and well acted but it was a bit... messy in terms of how it was put together. I wasn't quite sure what to think. I found all the characters ghastly and that ruined it for me a little. Three stars for bewilderment and indecision. Let me know your thoughts if you watched it. This is such a great book. It's full of well written short stories that make you think about life and the world and view it in a different way. Empty Pockets is a great coffee table book; something you can just have on your coffee table and people can flick through and read any stories they want. The stories are fantastic. There's something about each and every story that has you hooked every time. 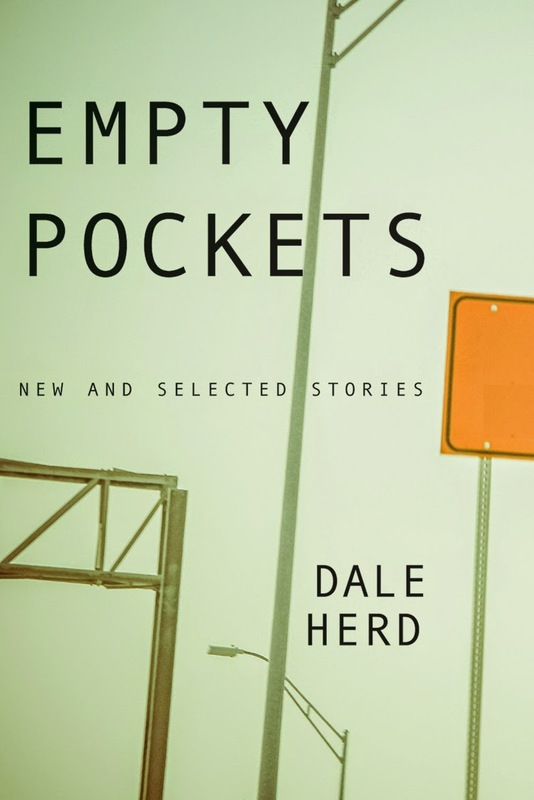 Dale Herd puts the world into words in a most brilliant way and I loved reading all of them. The stories in the book spanning 30-40 years and having such diversity and show the world at the time each story was written. It's magical how Herd manages to do that so easily!! I think the most brilliant thing about this book is that all these are short stories. If you're someone who can never find the time to read a full book, this is perfect. It gives you the chance to read without committing to a three hundred and something page book. It also means you can just flick through the book and pick and choose which stories to read. I highly recommend this book!! 4/5 stars for Dale Herd!! It's released 10th February 2015! !